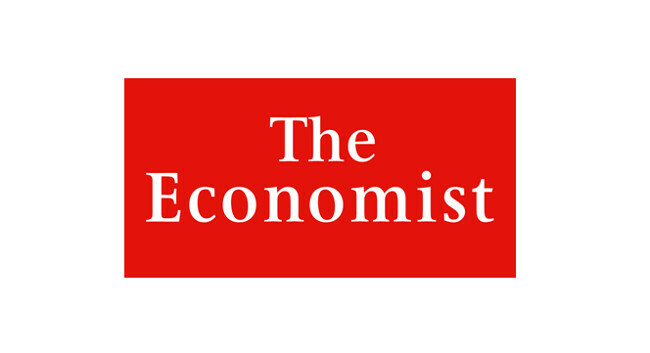 The Economist has appointed Daniel Knowles as an international correspondent. Daniel will be based in London and start the role on 1 March. He previously served as South East Asia business correspondent on the title and was based in Mumbai.